In an audit released today, the NASA Office of Inspector General reports that the space agency followed the law in deciding to place retired space shuttle orbiters at facilities in Florida, Virginia, New York and California and found no evidence of political influence on the decision-making process. 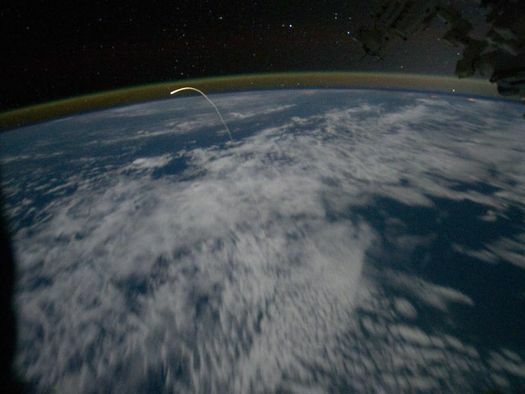 In summary, we found that NASA’s decisions regarding Orbiter placement were the result of an Agency-created process that emphasized above all other considerations locating the Orbiters in places where the most people would have the opportunity to view them…. We found no evidence that the Team’s recommendation or the Administrator’s decision were tainted by political influence or any other improper consideration….We also found that NASA’s process was consistent with applicable Federal law. 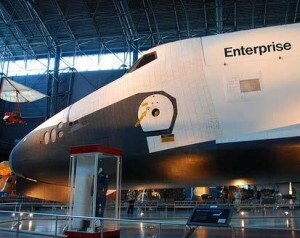 The Space Shuttle Program’s 30-year legacy represents an era of unprecedented achievements in spaceflight and space exploration. For Canada, it has been the period during which our country rapidly developed specialized niche expertise in many space sectors, including scientific instruments and satellites, tele-communications, remote sensing, advanced vision systems, 3-D lasers, LIDARs and TriDARs. 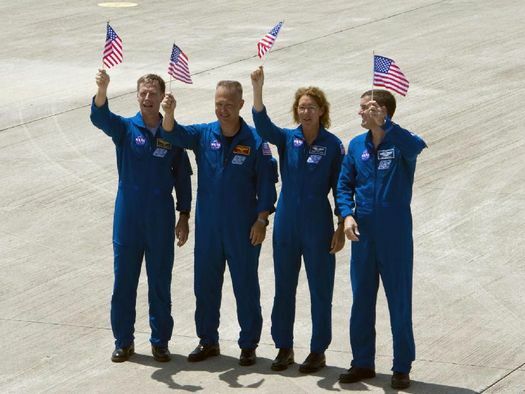 The crews of STS-135 and Expedition 28 float on the International Space Station with a U.S. flag that was flown on the first space shuttle mission, STS-1, in 1981. 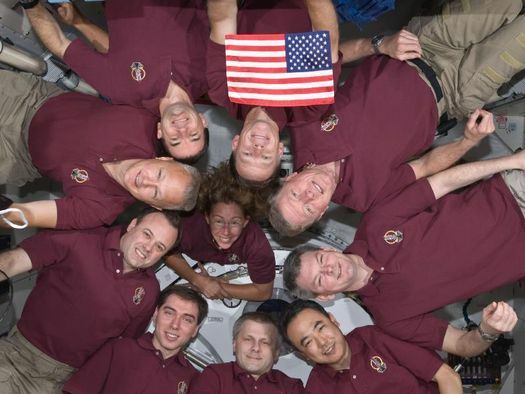 The flag returned to orbit on this mission to be presented to the space station crew. It will remain onboard until the next crew launched from the U.S. retrieves it for return to Earth. It will then fly from Earth again, with the crew that launches from the U.S. on a journey of exploration beyond Earth orbit. 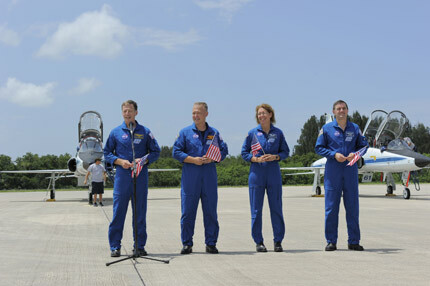 The STS-135 crew consists of NASA astronauts Chris Ferguson, Doug Hurley, Sandy Magnus and Rex Walheim; the Expedition 28 crewmembers are JAXA astronaut Satoshi Furukawa, NASA astronauts Ron Garan and Mike Fossum, and Russian cosmonauts Andrey Borisenko, Alexander Samokutyaev and Sergei Volkov. Shuttle and station commanders Ferguson and Borisenko are in the 12 o’clock and six o’clock positions, respectively, on the circle. The Daily Show’s John Oliver views the last space shuttle mission and talks to Apollo 13’s Jim Lovell. NASA Administrator — and four time shuttle veteran — Charles Bolden talks about the final space shuttle flight by Atlantis. Video Caption: After 30 years of service, the space shuttle is making its final journey. What’s next? Welcome to the great adventure of the 21st Century. Following a meeting of the Mission Management Team this morning, STS-135 countdown and weather updates were provided at prelaunch news conference. Panelists included Mike Moses, Mission Management Team chair and space shuttle launch integration manager, Mike Leinbach, shuttle launch director, and Kathy Winters, shuttle weather officer. NASA Mission Update — The countdown for the final space shuttle launch began today at 1 p.m. EDT, starting at the T-43 hour mark. However, the launch-day weather forecast looks less than favorable for Friday’s 11:26 a.m. liftoff. At the 10 a.m. precountdown status briefing this morning, NASA Test Director Jeremy Graeber reported space shuttle Atlantis is ready for flight, and STS-135 payload manager Joe Delai said the payloads are ready to go as well. The only issue standing in the way of liftoff on Friday is a 60 percent chance of showers and thunderstorms developing along the sea-breeze front reported Kathy Winters, shuttle weather officer. After flying to NASA’s Kennedy Space Center in Florida yesterday, the STS-135 astronauts today are reviewing their flight data file and conducting checks of their launch and entry suits. At Kennedy’s Launch Pad 39A, technicians have completed space shuttle Atlantis’ aft confidence checks and final preparations of the main propulsion system. Despite storms in the area over the extended weekend, there were no reports of adverse weather or lightning strikes inside the launch pad. 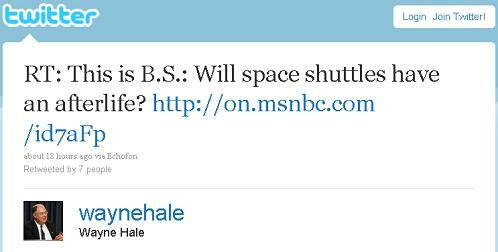 Wayne Hale on USA’s Commercial Space Shuttle: Meh! 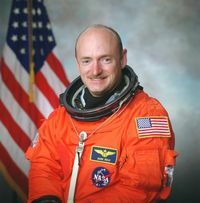 NASA astronaut Mark Kelly will resume training as commander of the STS-134 space shuttle mission on Monday, Feb. 7. With the exception of some proficiency training, Kelly has been on personal leave since Jan. 8 to care for his wife, congresswoman Gabrielle Giffords, who was critically wounded in a Tucson, Ariz. shooting.